RE-FUR-AL PROGRAM-GET 3 FREE DAYS OF DAY CARE! Re-FUR a friend! 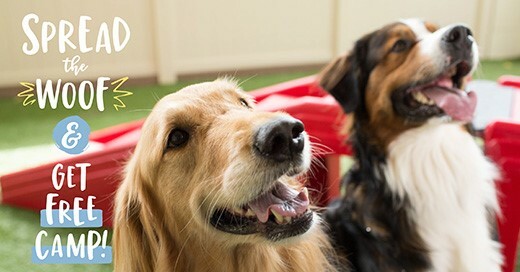 Tell your friends about the grrreat experience your pup is having at Camp Bow Wow! For each re-FUR-al that becomes a paying customer, we’ll give you 3 FREE days of Camp! 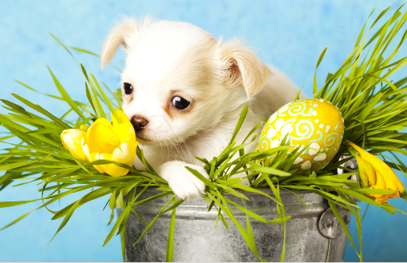 APRIL DOG TRAINING CLASS SCHEDULES! 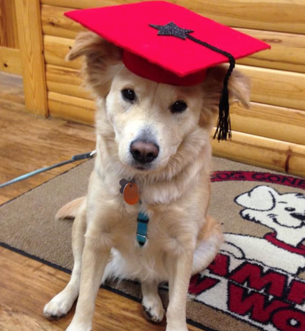 If you are interested in learning more about training classes, call Kim at 980-308-7777 or email her at charlottemetro.trainer@campbowwow.com. No time for classes? We offer Board & Train and Play & Train sessions. BOARDING AVAILABLE AT OUR CHARLOTTE METRO AND FORT MILL CAMPS! 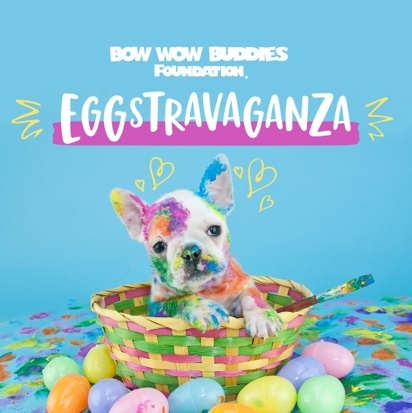 Help us raise funds for the Bow Wow Buddies Foundation this month! For a $3 donation, pick a mystery egg in Camp and win a coupon for services! NEXT PURCHASE Limit one offer per customer. Camper must have passed interview and meet entrance requirements. Offer not valid for boarding stays. Offer not valid on holidays and cannot be combined with any other offer, discount or package. Other restrictions may apply. Offer valid from Oct 22, 2018 until Dec 31, 2019.